For the past Couple of years, TechForce Consultant has been meeting the expectations of clients by providing best candidates as per their requirements. 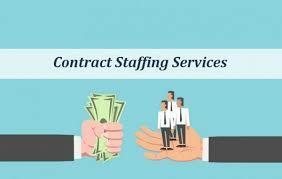 We provide an entire gamut of Permanent Recruitment & Staffing Services (Permanent and Contractual) to our clients. We screen each candidate’s profile thoroughly and only the relevant profiles are forwarded to our clients. We at TechForce Consultant believe that success of a company depends on the quality of its employees. Our Permanent Recruitment & Staffing Solutions helps you recruit best candidates. Our search methodology consists of a combination of conventional and non-conventional techniques. We give you access to thoroughly screened, qualified and interested candidates. Our team of recruitment consultants follows a stringent screening process. They match the profiles with the job description and explain candidates about the client expectations. 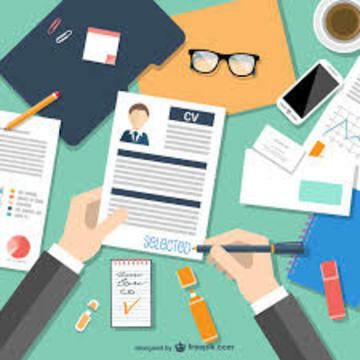 TechForce Consultant takes care of the entire recruitment process right from sourcing the candidate, doing interview coordination, reference checking to finally hand holding the candidate till the date of joining. And after that pay rolling and addressing to issues of candidates if any. Our staffing agents are proficient in scouting talent and judging adeptness. 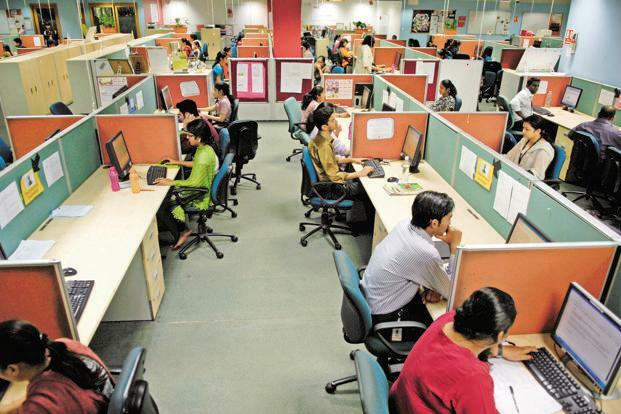 We also carry out all-ears behavioral dialogues and broad skill measurements to make certain that the clients get the correct temporary staffing solution the clients require. We are providing Excellent Support our Clients; we have perfect TAT for every Task. Finally we are Supporting Hand for Very Needs of Human Resources. TechForce Team has very vast Experience in different segment of Talent Acquisition apart from them TechForce Has really Good Team for other HR Services. TechForce is deciding TAT for Every Clients according to the Requirements received, which will enhance the performance of the Team as well as Company Performance, and it is directly helping to the Clients to close their open Positions.